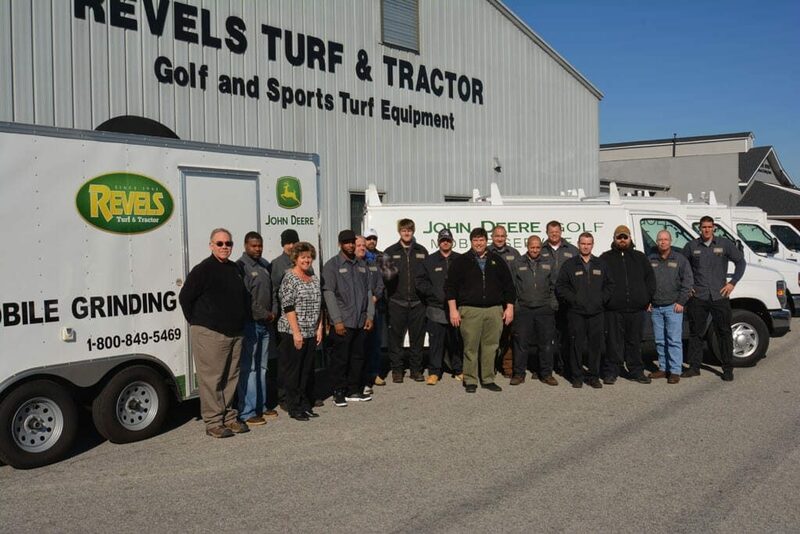 If you have turf equipment in need of maintenance or repairs, call the service team at Revels Turf & Tractor. We provide a range of services, including preventative maintenance, engine rebuilding, transmission repair, tractor clutch replacement and more! Have a service question? Need to schedule a service tech? Interested in our grinding trailer coming to your location? Our new Customer Support number gives you access to a trained service tech from 7 am until 4 pm every day! Revels Turf & Tractor is a proud member of TETAC, an organization which strives to refine and improve the image, knowledge and safety awareness of golf equipment technicians throughout the Carolinas.